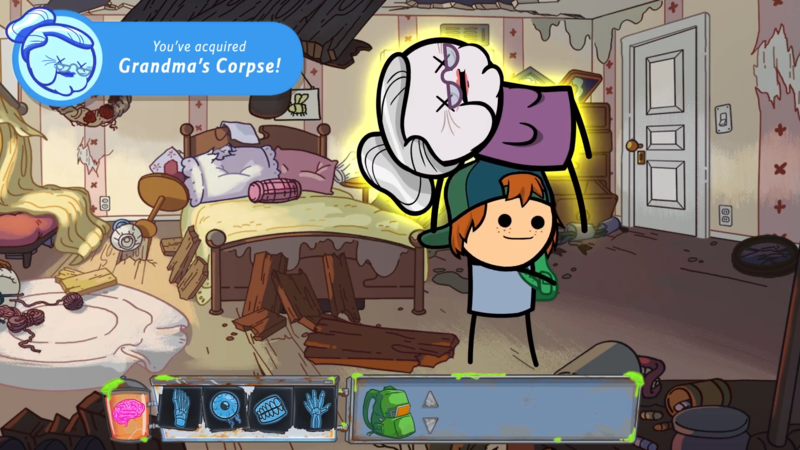 The Cyanide and Happiness Adventure Game is a classically-inspired point-and-click adventure filled with all the hilarity, insanity, and grossness of the original webcomic. 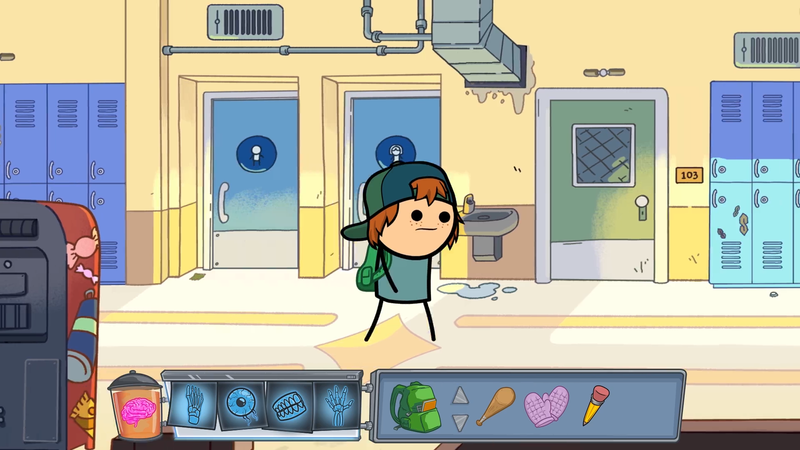 Our protagonist, Cooper McCarthy, just wants to coast to graduation, however, he'll get everything but that, available for Windows. 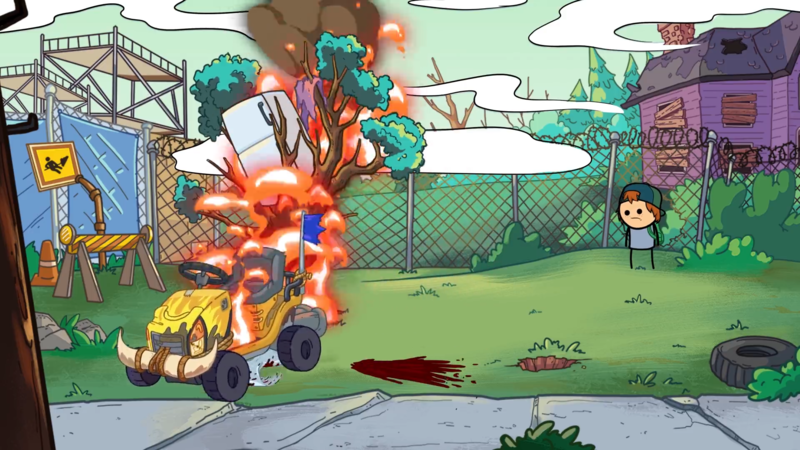 Mighty Assembly: Overcome obstacles with your friends Sawyer, a know-it-all investigative journalist, and Chowder, a portly Youtube commenter and self-proclaimed gentlemen. 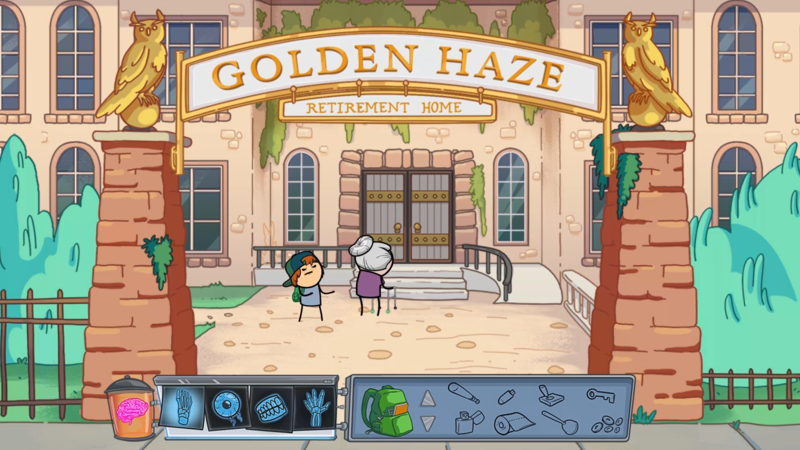 Glory Days: Dive into an experience inspired by the greats like Day of the Tentacle and the Monkey Island series. 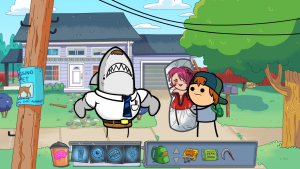 All Star Cast: Because it takes place in the C&H universe, you'll be able to meet and interact with some of the more notable characters like Shark Dad, Sad Larry, Ted Bear, and the Purple-Shirted-Eye-Stabber. 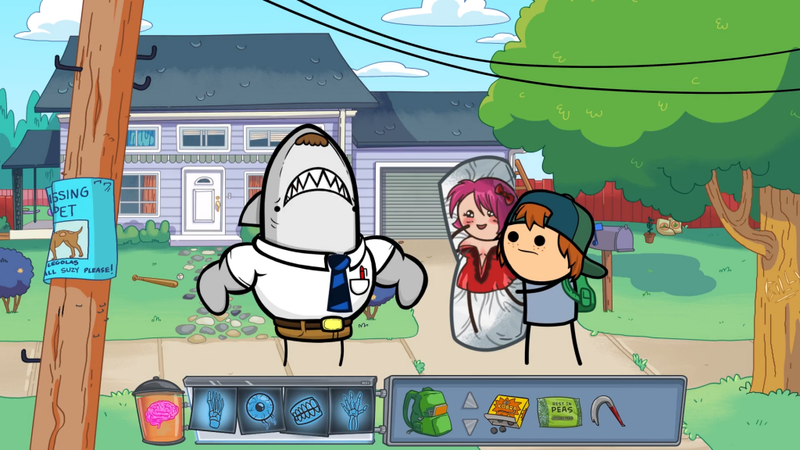 The geniuses behind the Cyanide and Happiness webcomic now have their very own point-and-click adventure!